Do you need an air conditioning solution for your business or commercial premises? At New Zealand Heat Pumps we work directly with project managers, builders, construction companies, EQC, hotel managers, business owners and managers to ensure the right solution is provided first time. Efficient and effective heating and air-conditioning solutions are important to incorporate at the planning stages to ensure they can be expanded as the needs of the environment change. 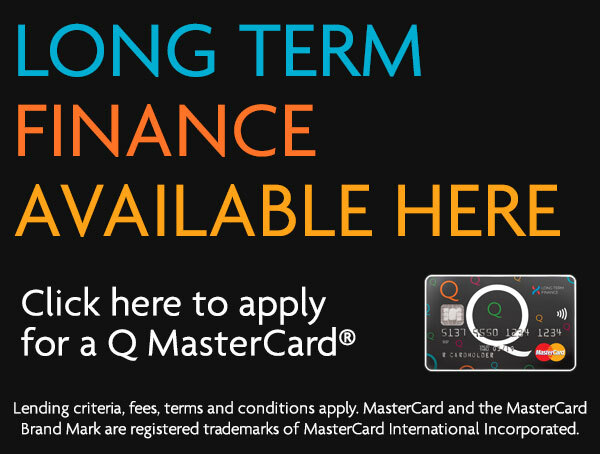 As well as the full consultation, planning, installation service we also offer a full maintenance package when required. Whether it’s a new design and build, install or replacement, a small shop fit-out or a hotel suite needing climate control, New Zealand Heat Pumps guarantees a professional, prompt and reliable service so call the team today 0800 200 400. 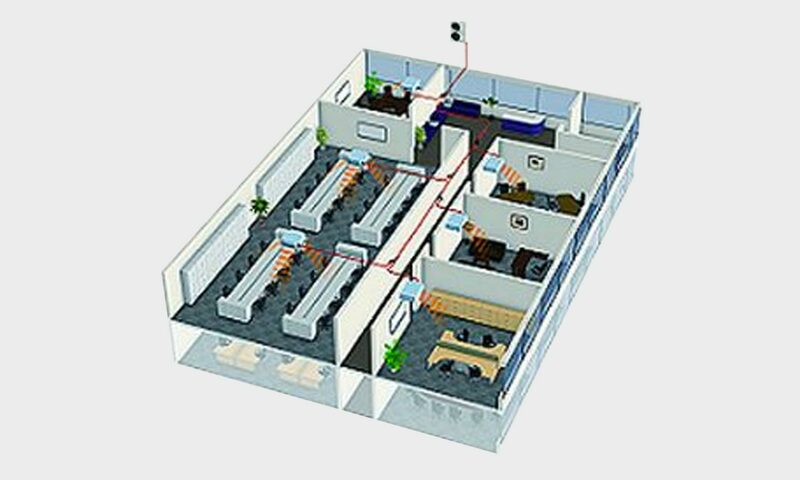 Compact VRF systems respond to the needs of each building, and allows for an unlimited combination of indoor and outdoor units. 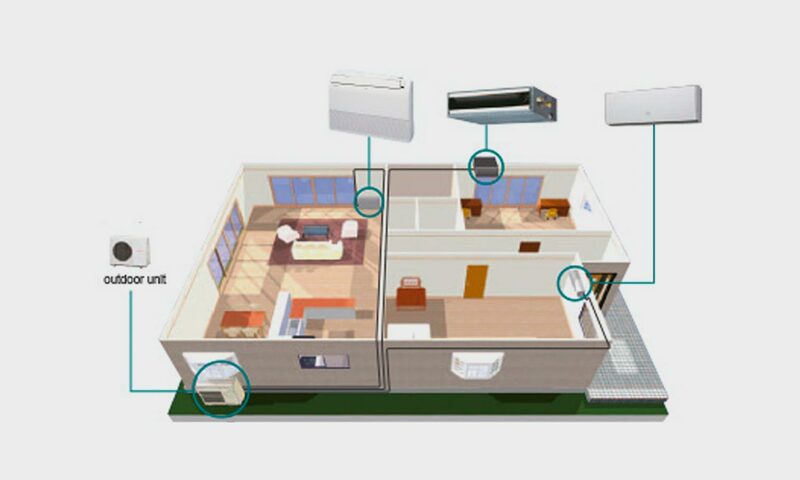 Fujitsu Multi Systems are the ideal way to enjoy heating and cooling in more than one room from just one outdoor unit. 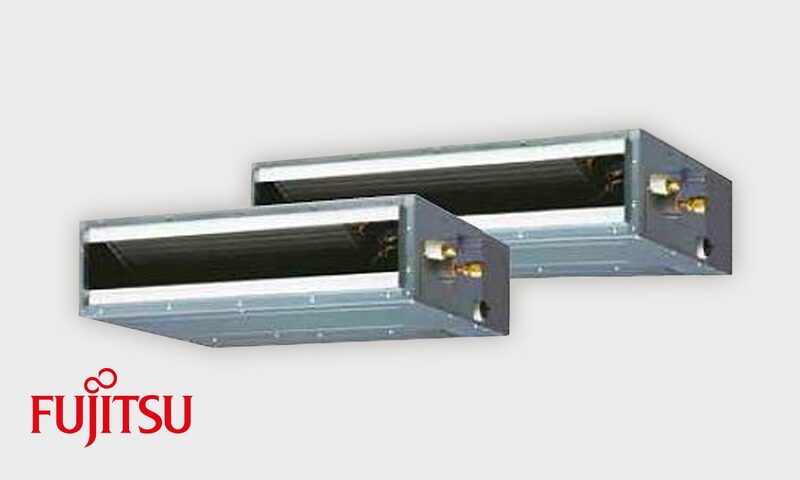 The Under Ceiling model is an ideal unit for commercial and other open space or high ceiling applications. Fujitsu Inverter technology and the highly efficient DC components provide low cost operation with improved energy efficiency. Quiet Mode delivers super quiet operation, yet powerful airflow. 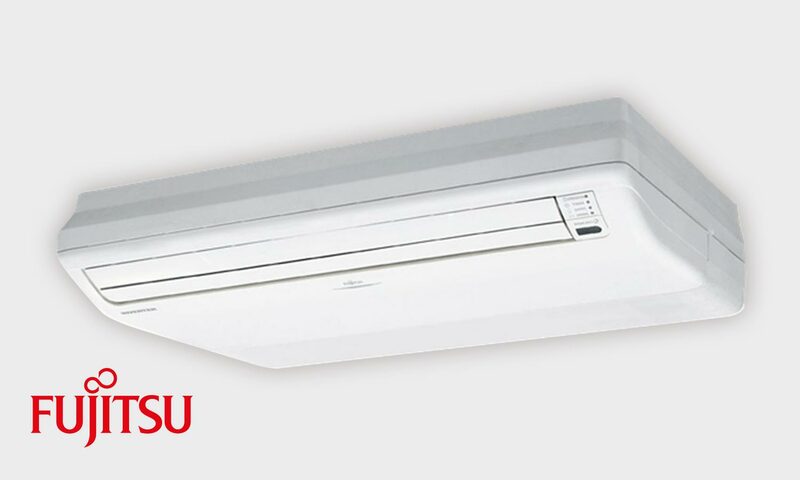 Fujitsu’s range of Ducted Air Conditioners has been designed to cover a wide variety of retail and commercial business needs. 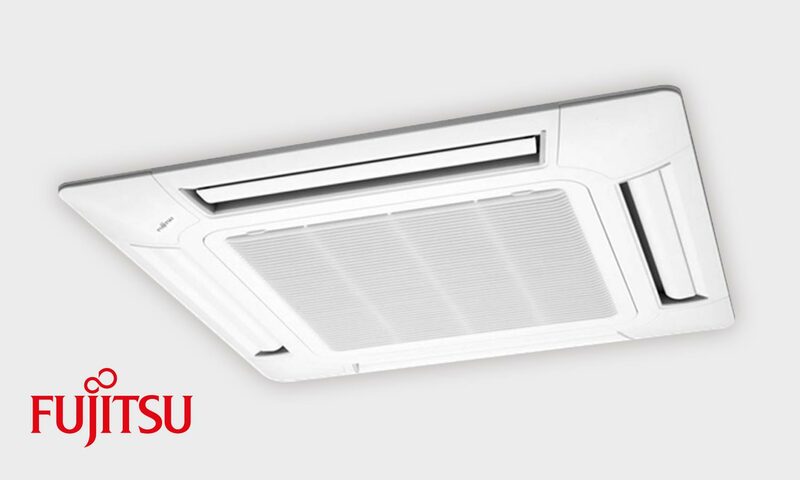 With heating capacities ranging from 6kW to 28kW and a variety of styles, it is now possible to utilise the efficiencies and control advantages of a Fujitsu ducted system in most situations.